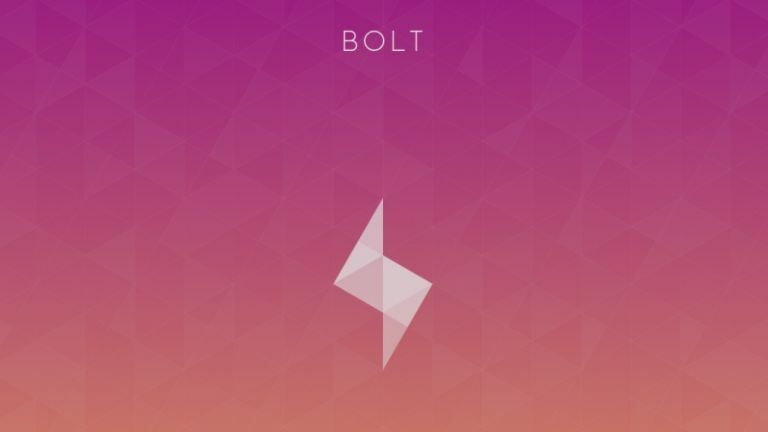 Instagram has lifted the lid on Bolt, a one-tap messenger app built for iOS and Android devices. The new app lets users quickly send photos or videos that disappear when read, in much the same way as Snapchat. For now, Bolt is available in just three countries, namely New Zealand, Singapore, and South Africa, but Instagram promises a wider roll-out is on the horizon. "We're going to other regions soon, but are starting with a handful of countries to make sure we can scale the experience," says an Instagram spokesperson, speaking to The Verge. "Instagram has 65 per cent of its users overseas, so an international launch, while different, is actually not all that out of order with what we do." Facebook launched its own photo messenger last month called Slingshot, so it's odd that Instagram - owned by Facebook - would release a similar app. We're guessing Facebook heads are looking to scoop up market share from Snapchat by saturating the market with brand new messenger IPs. Interestingly, Instagram has already faced criticism from another app called Bolt, a free replacement for Android's default phone app, which wrote an open letter pleading with the firm to use a different name. "We know it's a great name, because we chose it last year when we set out to build a better mobile voice and messaging experience," reads Bolt's post. "We've worked really hard since then building the Bolt brand and technology to where it is today. Please don't destroy all that effort." Bolt claims Instagram's new messenger will cause confusion in the market, and is a selfish move from a company that should know better. "It wasn't too long ago that you were the little guy. I know you haven't forgotten how hard it is to build something from nothing," says Bolt. "And not just technology, but a brand and distinct identity for yourself. Imagine how it would have felt if Google or Apple or Facebook had launched a photo-sharing app called Instagram in 2011."